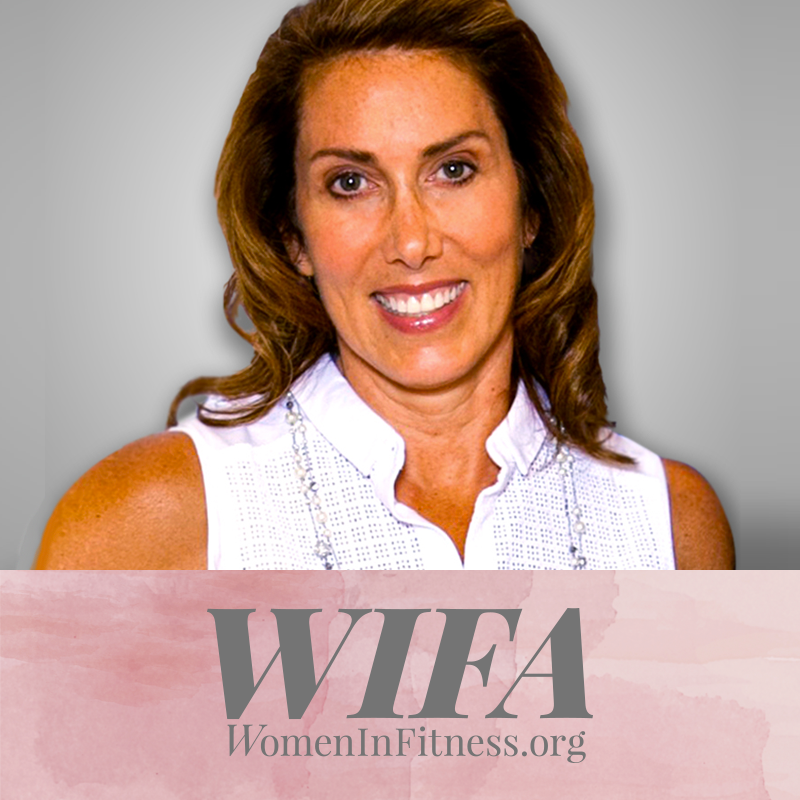 Watch Sara (a 2012 NFHOF Inductee herself) introduce Dr. Len Kravitz during the 2016 National Fitness Hall of Fame Induction Ceremony. Sara and Len, both champions for the industry, share a strong history in fitness education together both as friends and colleagues. Len is a staple presenter at the MANIA® Fitness Conventions giving lectures on how to further grow the fitness industry. Catch them both at one of the 9 MANIA conventions: www.scwfit.com/MANIA. Join Sara and Lindsey Rainwater for this Webinar that goes in depth with the Trends in Fitness Programming Lecture. Examine fitness fads, exercise trends, as well as common threads in society that will drive our health and wellness businesses to success in the year to come. Customer experience, programming options and technological advancements are put under a microscope of best practices.